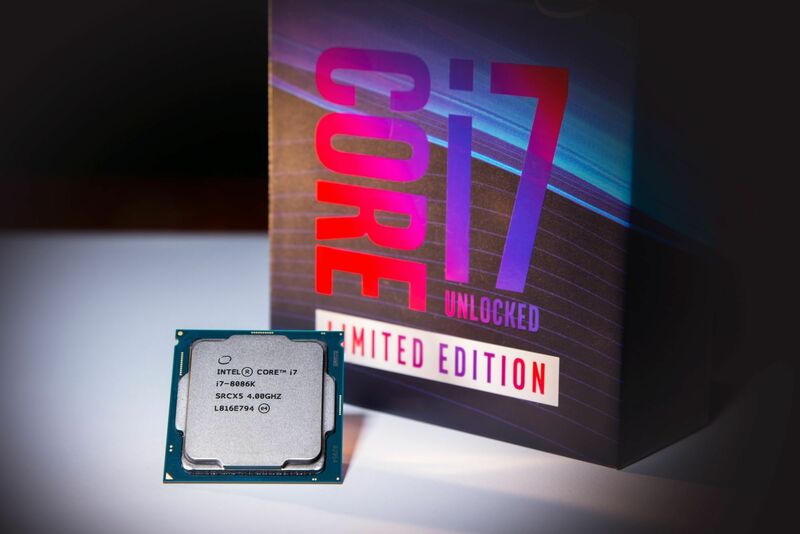 If you’re one of the lucky 8,086 people who won a limited-edition 5GHz Core i7-8086K CPU from Intel, AMD says it has better offer for you: Its offering 40 people who won the 8086K a straight-up exchange for a 16-core Threadripper 1950X CPU. This all started when Intel announced a limited-edition Coffee Lake S-based 5GHz Core i7-8086K to celebrate the 40th anniversary of its first CPU: the 8086. Besides selling the limited-edition chip, Intel also ran a contest to give away 8,086 of the CPUs. Now AMD is throwing shade. 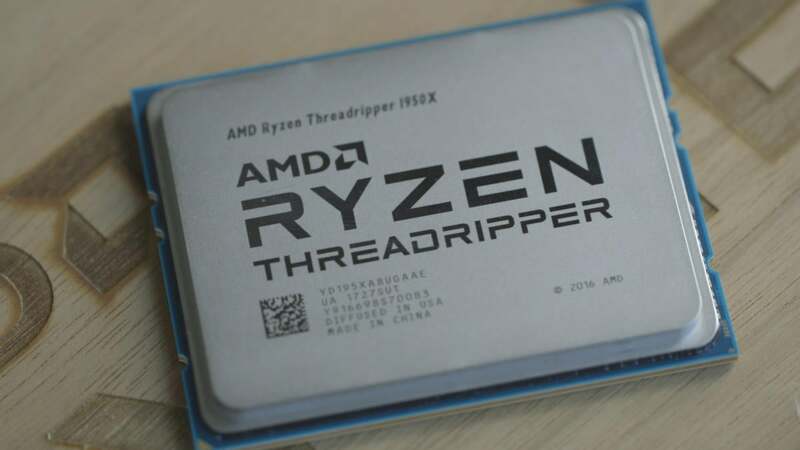 If you won a Core i7-8086K would you trade it for a Threadripper? 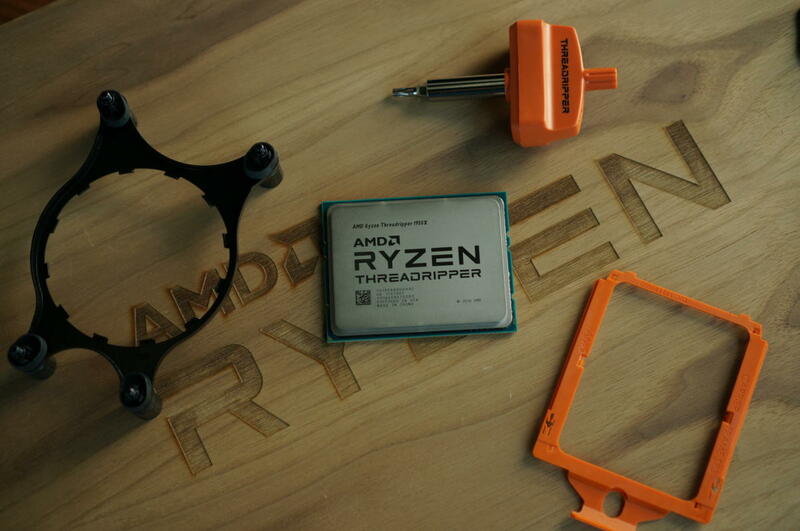 If you didn’t read AMD’s announcement closely you might have missed the snark, but make no mistake, it’s crafted for maximum disrespect: In essence, AMD attaches the Core i7-8086K to the last 40 years, and positions Threadripper as the forward-looking alternative. “We’ll let the numbers do the talking: 16 cores. 32 threads. 64 PCIe Gen3 lanes. 40MB cache. Need more? Unrestrained performance for all your workloads,” says the company, in the most hater voice possible. The rivalry between Intel and AMD has been heating up since AMD’s first Ryzen CPU was released last year. If you’re wondering which CPU would win, our own tests of the Threadripper 1950X versus the Core i7-8700K, which the Core i7-8086K is based on, is inconclusive. Each excels in certain tasks. There’s one measure that’s indisputable, however: economics. Today, you can find the 5GHz Core i7-8086K for $425, while the 16-core Threadripper 1950X goes for $800. To do the exchange, AMD says you have to be 18 and live in the United States. You’ll also need to enter to win. And no kids, this doesn’t mean you can buy a retail 8086K and enter—AMD says the contest is only open to those who won the Intel CPU as part of the two-day giveaway. AMD’s own contest for the exchange will occur on June 25 at 1 p.m. EDT. Granted, AMD’s contest isn’t as generous as Intel’s, which gave away about $3.5 million worth of CPUs, but that’s clearly not AMD’s point. Instead AMD is taking the tack that shade thrown is better than shade not thrown. AMD is doing all it can to disrespect Intel right now.